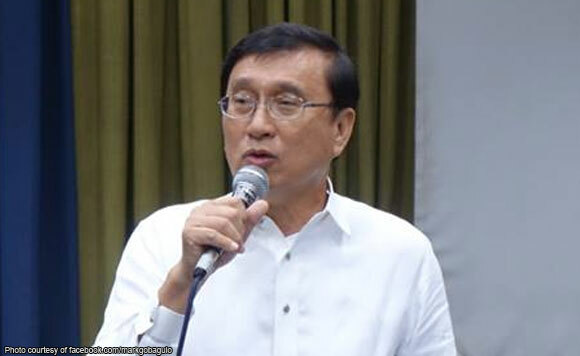 Baguio Representative Mark Go said President Rodrigo Duterte has signed into law his pet bill declaring September 3 as a special working holiday in the country. September 3 is the date of the formal surrender of the Japanese Imperial forces at Camp John Hay in Baguio City. “We are a nation of resilient people that have gone through a lot of ups and downs. We celebrate and commemorate deaths, losses, but less on our triumphs and victories. Although these events are equally important, this time let’s celebrate our victory,” Go said. He said that the late Baguio journalist Nars Padilla made the suggestion to him. “I originally filed the bill declaring September 3 as a special non-working holiday in the City of Baguio. Upon deliberation in the Senate, they considered the existing “Baguio Charter Day” celebrated every 1st of September, a special non-working holiday in Baguio,” Go said. “Hence, it was finally decided to have the 3rd day of September of every year to be a special national working public holiday,” he added.